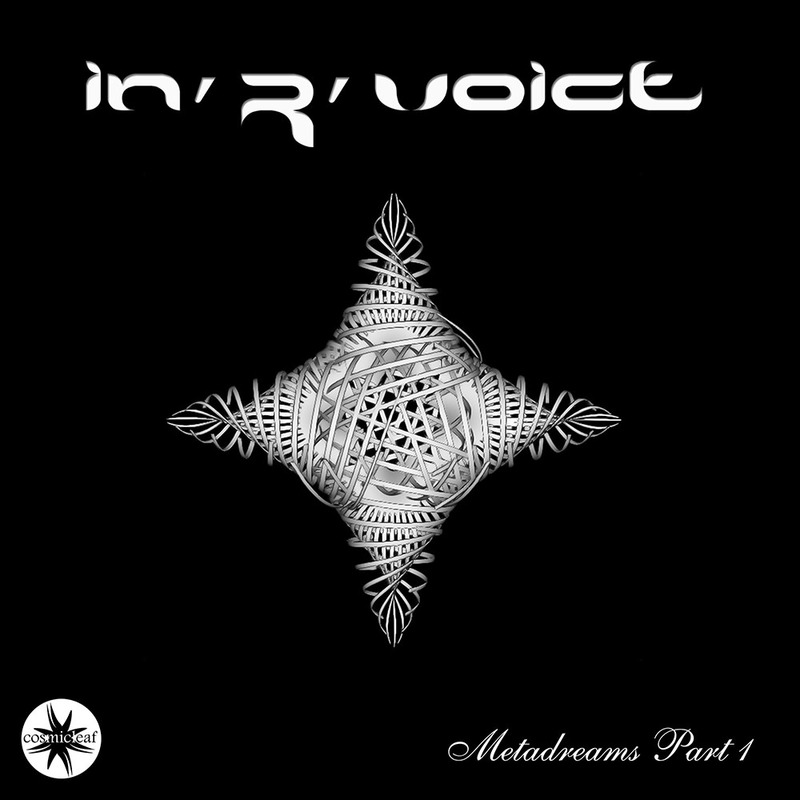 In'R'Voice takes listeners on a musical trip to the ancient future on Metadreams, Pt. 1, an irresistible blend of futuristic sounds and analogue textures packed with addictive grooves, juicy synths and a characteristic retro vibe. The award-winning electronic dance outfit founded by Den Kozlov in 1992 was one of the very first EDM projects to emerge from Russia. Now based in London, Kozlov never seems to run out of fresh ideas as he takes a different approach to style on each album, ranging from psy-trance to minimal techno.